Herbert (Herb) Worthy, Jr. joined the Potestivo & Associates, P.C. team in September 2009 as an Associate Attorney, and specializes in the areas of Landlord/Tenant and Litigation. Herb’s prior experience covers the different aspects of real estate law including residential and commercial closings, construction lien, foreclosure, and title issues. 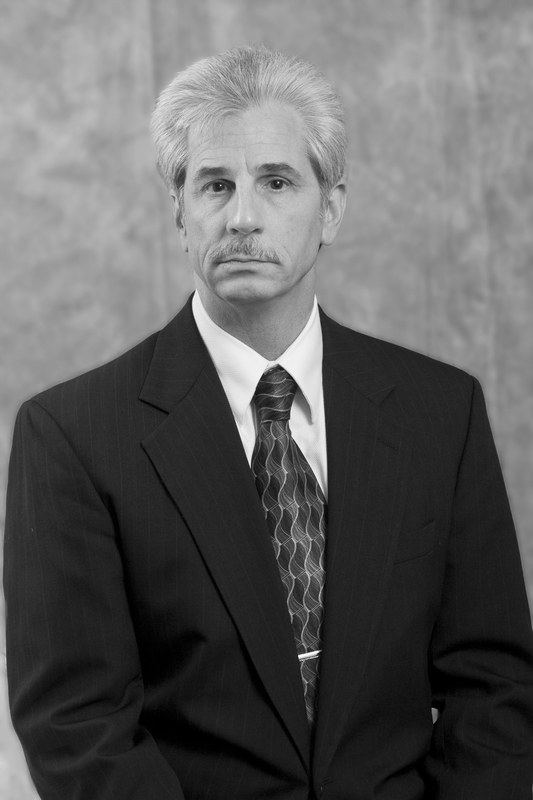 His background also includes experience in estate planning and direct placement adoptions. Herb graduated from the University of Pittsburgh with a Bachelor of Arts. He went on to earn his law degree from the Detroit College of Law, now part of Michigan State University. Herb was also involved with the law show “Legally Speaking,” a co-production of the Macomb County Bar Association and Sterling Heights Television. 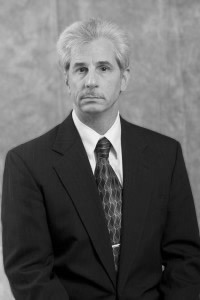 He is also an active participant in the Macomb County Bar Association and the State Bar of Michigan.